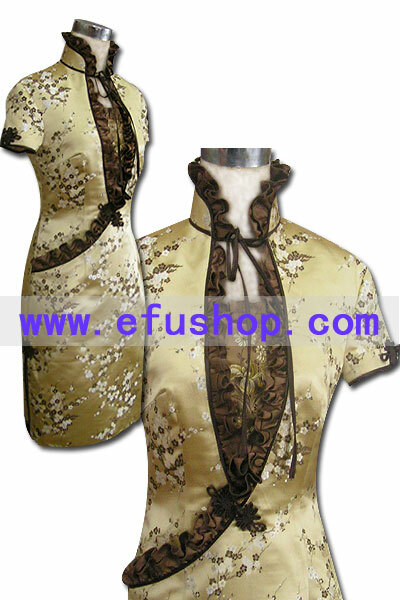 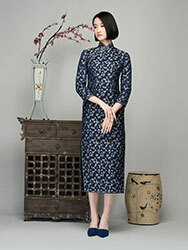 Description: Improved cheongsam.Brown plum blossom on the yellow background.Brown piping. 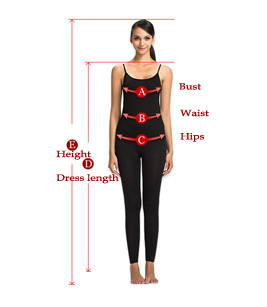 Short sleeves.Knee length. 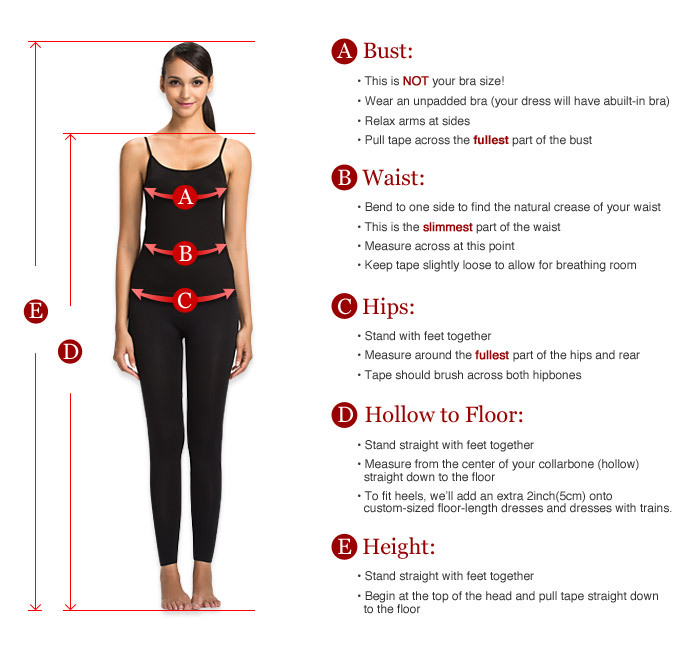 Fine tailoring, will fit you well! 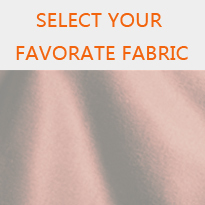 Fabric is out of stock, but the style is available, you can change to another fabric.